Here are the Top 10 lists of the Best Supporting Actor and Actresses from the movies of 2018. 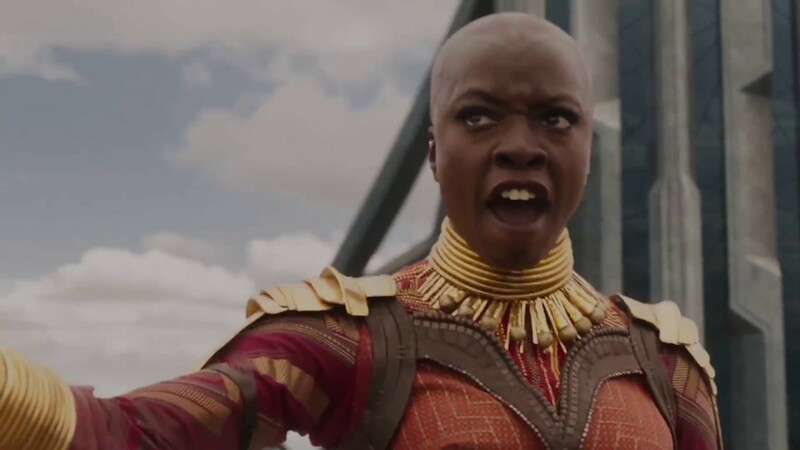 There are some actresses here that I kind of think should be lead actresses, but we placed them here because that is what they are up for in the Oscar consideration. Emma Stone and Rachel Weisz are two of those that are really the lead characters of The Favourite. Ann Dowd was great as the library worker tortured by the thieves in American Animals. Nicole Kidman was heart-breaking in Boy Erased as the mother who kept quiet despite her better judgement. 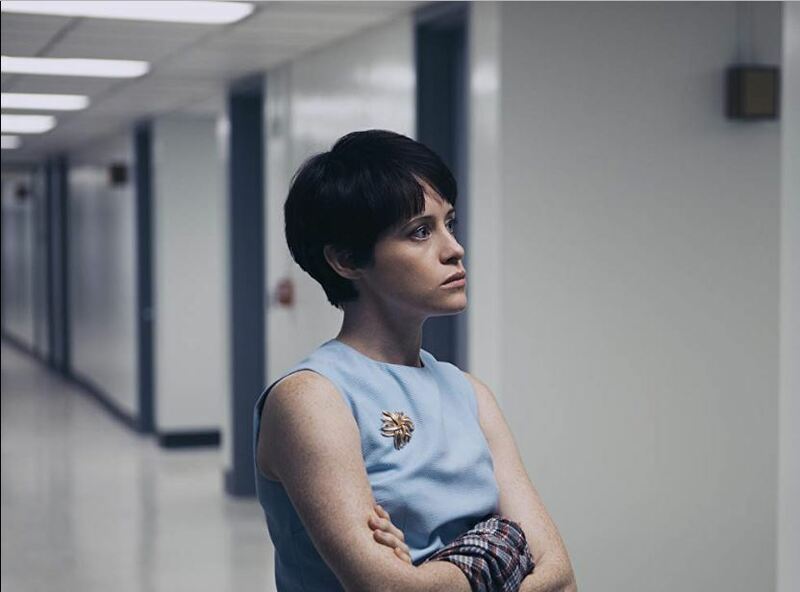 First Man‘s Claire Foy really stole all of her scenes as the wife of Neil Armstrong. Several real life women being portrayed here. Dowd, Kidmon and Foy are all real people as was Amy Adams as Lynne Chaney. 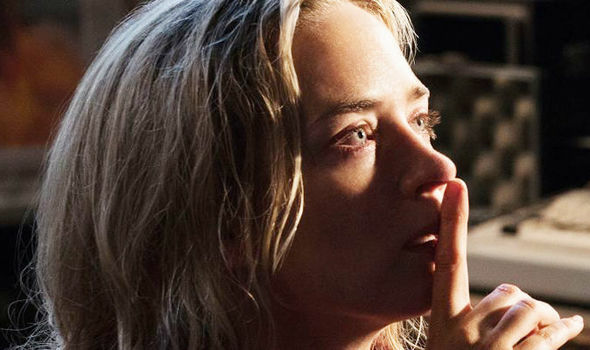 Emily Blunt, who had a great year, was just amazing in A Quiet Place. The scene where she gives birth in the bathtub was as suspenseful as you get. #10. Sam Elliot (A Star is Born). Lots of great performances from these gentlemen. Richard E. Grant had amazing chemistry with Melissa McCarthy and played a fascinating person. 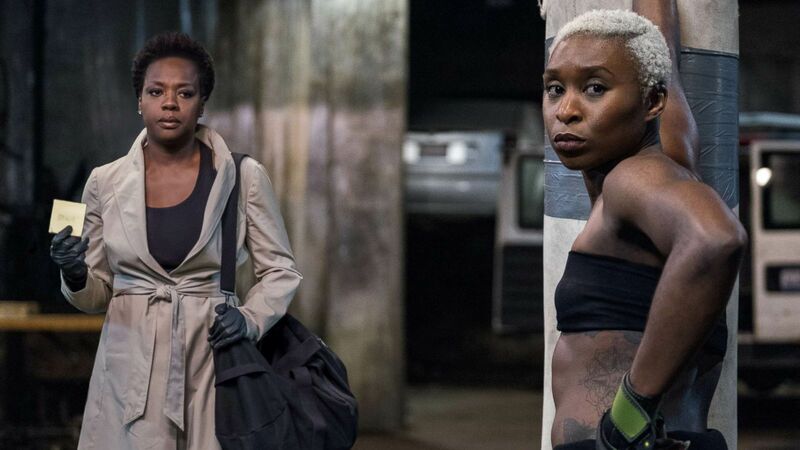 Michael B. Jordan almost stole Black Panther from Black Panther. Many people understood where Killmonger was coming from. 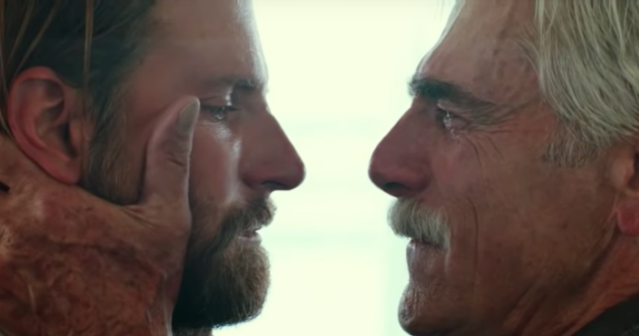 Sam Elliot is getting a lot of love from award shows, but honestly, he is just playing Sam Elliot. Chris Hemsworth has amazing comedic timing and now we know he can be sinister from his cult leader in Bad Times at the El Royale. 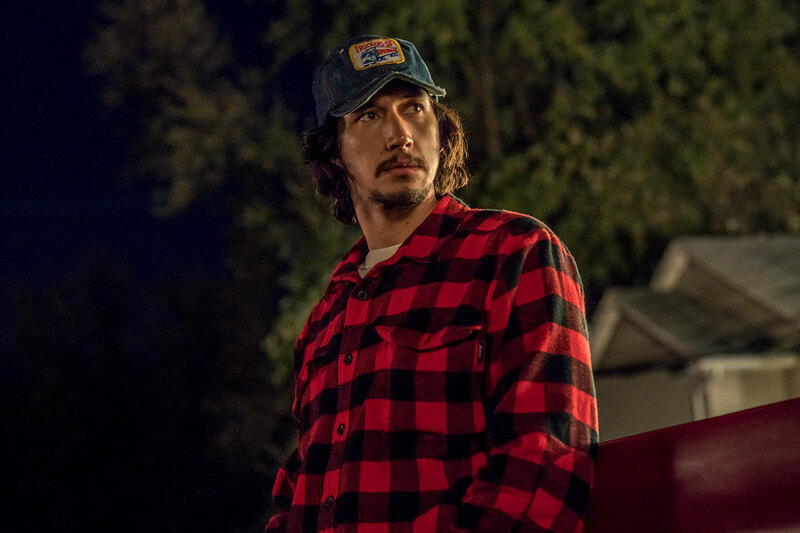 While Adam Driver was great in BlackKKlansman, Topher Grace as David Duke was unbelievable. 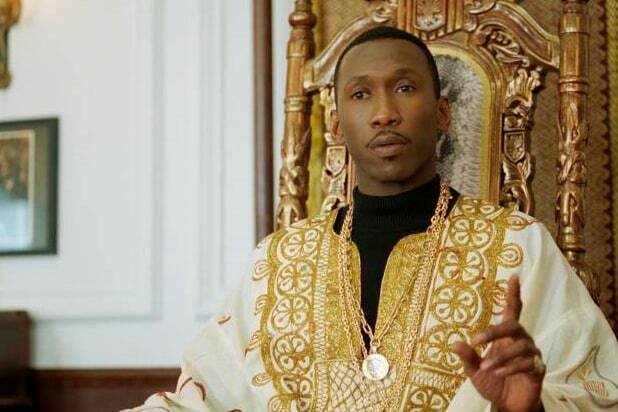 Mahershala Ali continues his streak of brilliance in Green Book. His chemistry with Viggo Mortensen is off the charts. Timothee Chalamet was powerful in his drug addiction story and Josh Hamilton is the best father you could hope for. 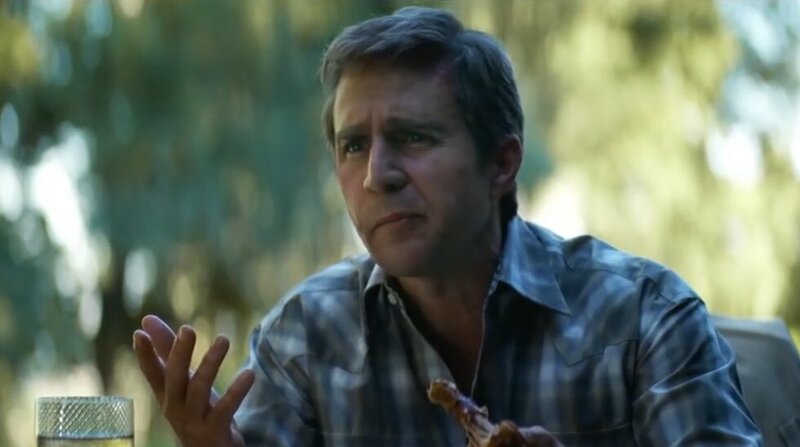 Sam Rockwell could have been higher on this list had he been in Vice more. He was great in what we saw of him as George W. Bush.